In 1965, Russell Kirk, a man of letters and conservative commentator, wrote an essay entitled “The Rarity of the God Fearing Man.” He lamented the fact that we as creatures generally no longer take our Creator-God seriously enough to have a proper reverential fear of Him. He observed that sadly, God-fearing men were a diminishing and “scattered remnant” including—and perhaps especially—in higher education. Kirk knew Grove City College well, having come to the Western Pennsylvania school beginning in 1960 on numerous speaking engagements. Were he alive today, Dr. Kirk would be rejoicing that a humble man who loves and fears God—Paul J. McNulty (Grove City College class of ’80)—is to be inaugurated on Monday, March 23, 2015 as president of a college for which he had such a high regard. The choice of President McNulty to lead the 2500-student college of liberal arts and sciences is fitting indeed. For, if the God-fearing man is rarely found today, so is a school like Grove City College, which has proudly maintained its commitment to the twin tenets of Faith and Freedom due largely to the Christian leadership provided by previous administrations. How do Faith and Freedom undergird a Grove City College education and how will the choice of Paul McNulty as its new leader preserve and strengthen these commitments? But Grove City College and its new president reject that secular dogma. Grove City College faculty members are not expected to examine the large questions of reality, beauty, truth, the individual, evil, the meaning of community, the physical world, the human mind as though Christian religious views have nothing to say about them; in fact, just the opposite. The charge to those faculty members is to take every thought captive to obedience in Christ. It is important to note that President McNulty has maintained and strengthened his Christian religious and ethical convictions within the crucibles of Capitol Hill politics, the controversies that are the daily diet of the highest positions in the U.S. Department of Justice, and the pressures of corporate compliance and ethics via one of the world’s largest international law firms. His are a seasoned and battle-tested set of commitments to the permanent things of faith in Christ. And what of Freedom? Grove City College has stood for a free private sector in higher education. Of course, it is best known for its resistance to the burgeoning federal bureaucracy which, in the early 1980s, sought to force this educational maverick into submission to federal regulatory edicts. 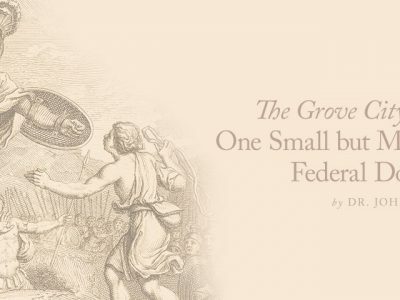 That battle, though lost in the courts, eventually resulted in the college severing any connections with federal aid, no matter how indirect, and establishing private financing for its students so that the college could maintain its independence. With the increasing intrusiveness of federal fiats on other schools, Grove City College is now the envy of many. McNulty, after 31 years in Washington, knows how easy it is to lose educational liberty and with it the richness, variety, and ingenuity of the cultural products released by freedom. He has also had a unique firsthand experience defending freedom as a U.S. attorney. He was entrusted with the high-profile terrorist prosecutions growing out of the September 11 attacks. In other words, he has faced off against the most recent virulent totalitarian threat to freedom—radical Islamic terrorism—and has defeated it with the constitutional apparatus of the free society: the courts of law. 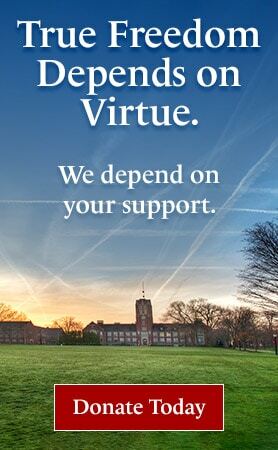 The college advocates the broad “preservation of America’s religious, political and economic heritage of individual freedom and responsibility” in its catalogue and follows up on that commitment with its Center for Vision & Values, which lists as fellows and contributors many Grove City College faculty members. The center holds campus events and publishes opinion editorials and scholarly papers that spread the sensible, well-documented work of the Grove City faculty on a variety of subjects to a national audience. McNulty enthusiastically supports that effort for the maintenance of the free society. In summary, President McNulty intends for Grove City College to have real and lasting influence on the future of this American commonwealth. 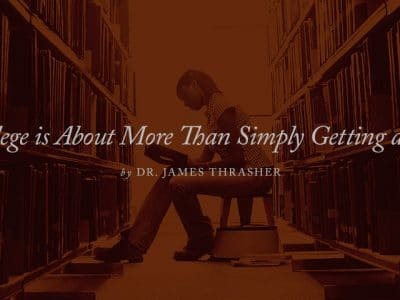 He puts it this way: “As we consider and discuss abiding truths, we must seek to make a redemptive impact on the world. Our greatest contribution to the world is the approximately 600 extraordinary graduates who leave here every year prepared to be leaders in their communities. This is the heart of our mission: to equip young men and women to transform culture with wisdom, faithfulness, courage and integrity. 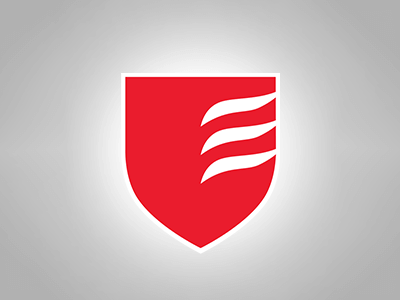 …Faith and Freedom will encounter formidable challenges in the years ahead, and Grove City College must be a prophetic voice for all that we hold dear.” Grove City College—a rarity in American higher education—is in good hands. Editor’s note: Dr. John A. Sparks studied or taught at Grove City College under four of its nine presidents. This entry was posted in Biography, Education & Schools, Faith & Society, Feature by John A. Sparks. Bookmark the permalink.